The latest top model from Samsung will launch on Sunday the 25th of February, which means Monday morning NZ time. 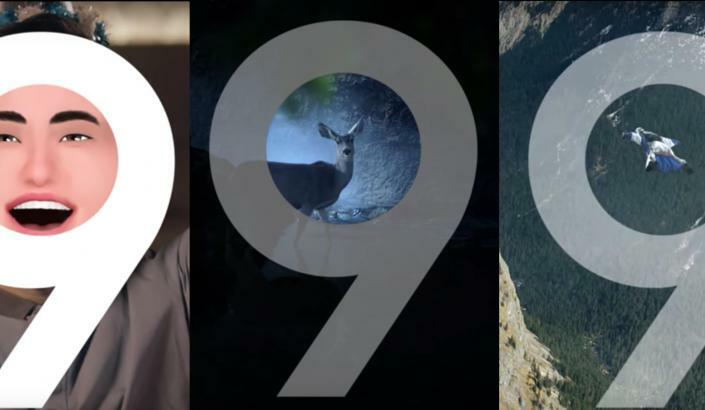 Samsung Galaxy S9 Plus and S9 are one of the main product launches in 2018. There have been multiple leaks online including leaks from the well-known Roland Quandt, and we’ll summarise the most important ones in this post. There are already some official leaks from Samsung in the form of three video teasers. From these videos, we can conclude that S9’s camera handles dark conditions very well. Furthermore, the camera contains a sophisticated function for slow-motion recordings as highlighted in the teaser video below. The Samsung Galaxy S9 Plus model features dual 12 MP rear cameras and recording in 4K format. Leaks show that S9’s audio capabilities have been greatly improved compared to S8. It sports stereo sound thanks to the normal voice speaker and a second speaker located at the bottom of the phone similar to the iPhone. The S9 Plus screen measures 6.2-inch and S9 5.8-inch. The screen has a resolution of 2,960 x 1,440. The Exynos 9810 processor runs on Android 8.0 Oreo. The storage is 64 GB and the RAM memory 6 GB for S9 Plus and 4 GB for the S9 model. Another cool Galaxy S9 feature is that users can create 3D emojis of their own faces. Pre-orders will start on March 1st and the first devices will start shipping on the 16th of March. The S9+ is likely to cost between$50-$100 more expensive than the predecessor Galaxy S8 based on various analysts.